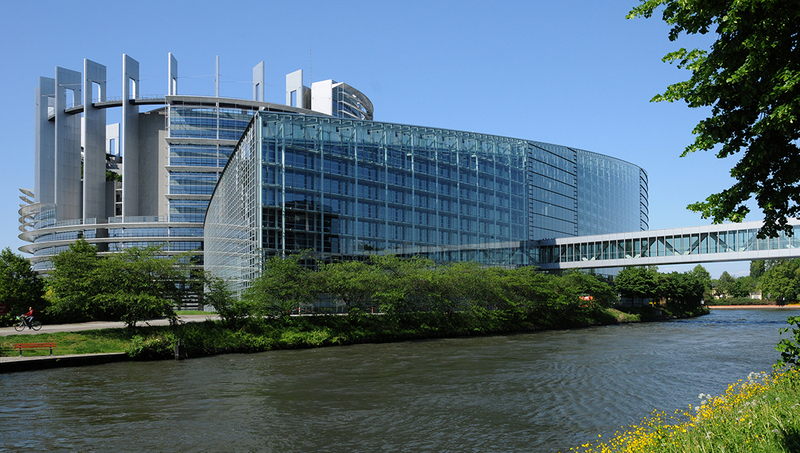 Known as the seat of European Parliament, Strasbourg has plenty of tourism, from opera to open spaces, art to architecture. Want to know what to see here? Follow our guide for the best views, tours and destinations. It's hard not to be impressed by one of the most beautiful cathedrals in Europe. The Astronomical Clock is worth a few minutes of your time, and try to stay for the light show. When engineering and architecture meet, the results can define a landscape - this is one of those attractions. The dam offers some of the best views in and of the city. Visitors can sit in on monthly four-day plenary sessions to see democracy in action. This is free but must be booked at least two months in advance. Offered in most languages. 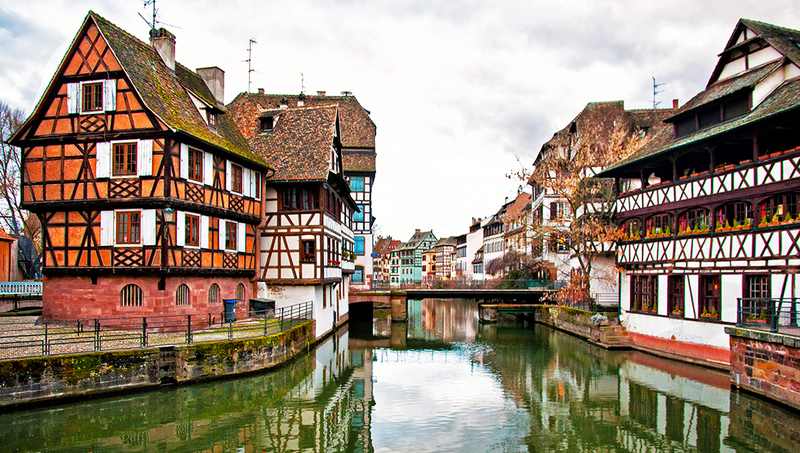 Relatively quiet, even in summer, Petite France is a small cluster of medieval houses and baroque buildings on the Grande Isle of Strasbourg. Try a self-guided walking tour. 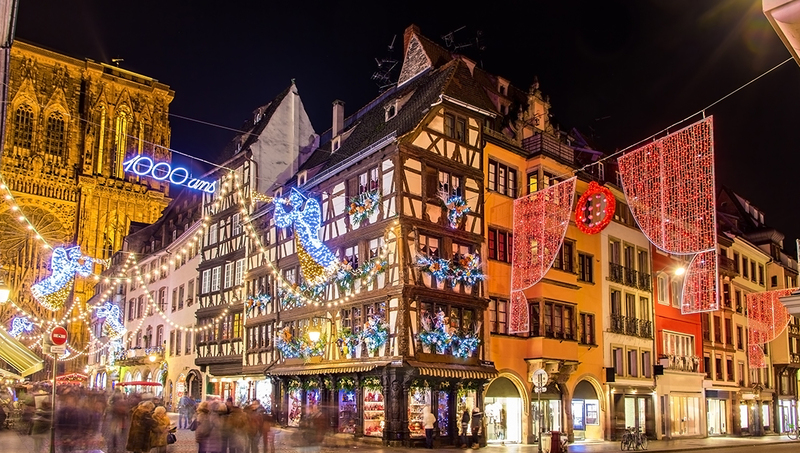 Strasbourg is known as the Capital of Christmas, and was home to the first Christmas Market in 1570. It's most festive in the evening when lit up by thousands of fairy lights. This famed wine-lover's pilgrimage is a holiday in itself, tracking through vineyards from Vignoble to Strasbourg. Beautiful views of the region can be enjoyed from Couronne D'Or. Just meters from the cathedral, the palace contains the museums of Fine Arts, Decorative Arts and Archeology. The three-in-one ticket offers value. There is excellent sightseeing to be had without wearing out your shoes, if you opt for a river tour. The city looks particularly magical at night, as buildings are lit up along the river. RC Strasbourg Alsace are a popular draw to the city. The team plays football at Stadt de la Meinau and although in recent years they have not been in top form, they are one of only six teams to win all three top french football trophies. They also have a popular basketball team - Strasbourg IG. Fancy an extra dose of sightseeing? 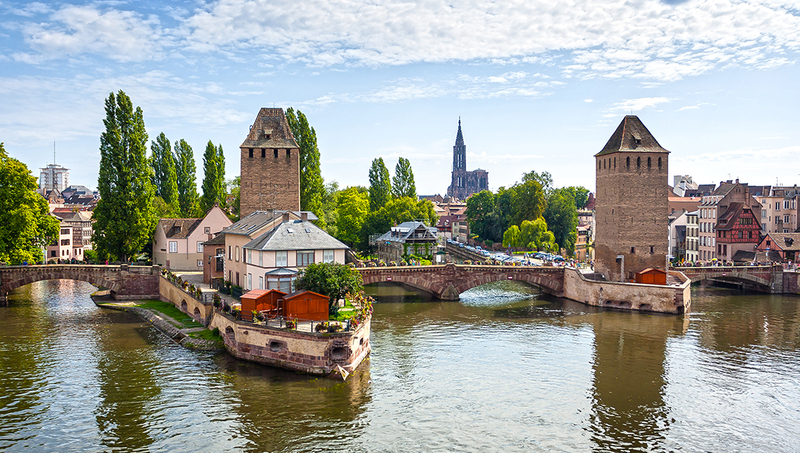 A day trip will take you further afield - Strasbourg is on the German border, just two hours' drive or train from Heidelberg or two and a half from Stuttgart. Spring, late summer and early fall are the best times to visit the city, because the temperatures are mild and tolerable, great for spending time outdoors sightseeing and traveling around. 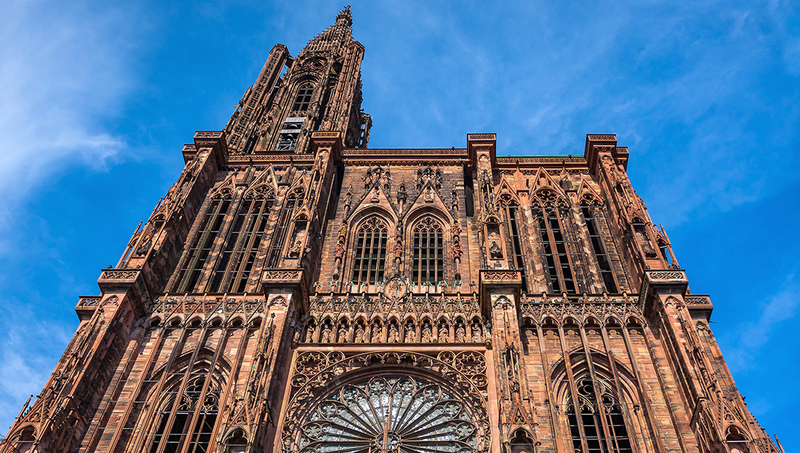 Want to discover all there is to do in Strasbourg? Click here for a full list. We were able to taste wines with the winemaker himself...so cool, up-close and personal! It was so nice and fantastic tour for us. My wife and I were really happy to join this tour. We luckily got the nice blue sky after arriving the top of hill which has the big cross and good scenery. All wine were very good. Riesling wine was so nice. And the other participants and the tour guide are very friendly and cute. Especially the owner of winery in the south side of the earth is very serious. He wrote down all the points of the explanation from the winery persons. It should be done by us. Finally I really appreciate for giving me the chance to join this tour. I find out the Alsace wine is match for me. Beautiful city and our guide was very informative. Lots of interesting cultural, historical and social anecdotes. 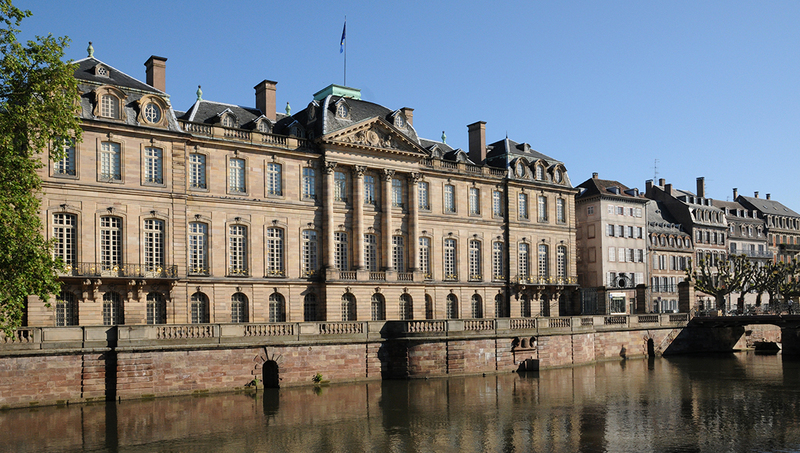 The bike tour is a great way to see as much as possible of Strasbourg in a short space of time.